Do you love the look of a soft watercolored image? Need a new love or obsession in your life? This is it!!! I will be teaching a new stamping/watercolor class here at the store. I am completely obsessed with my new little works of art! The beauty is that you don’t have to be an artist or practiced stamper to create these pieces of art! 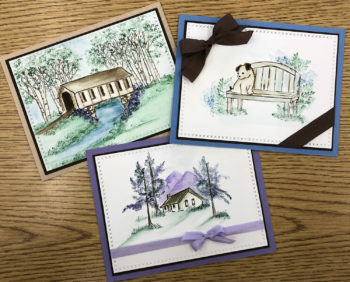 I will take you step-by-step to create watercolor scenes that you will be proud to give as framed gifts to those special people, or as cute cards to those card worthy friends! You will create two watercolor scenes, with instructions. We will be using the latest and greatest awesome designs by Art Impressions. Those of you who stamp with me know that I love this company! 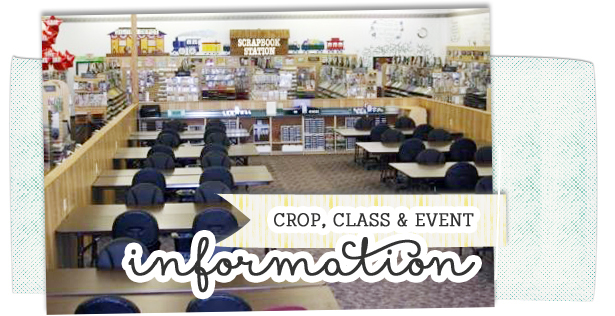 I am confident that you will absolutely love and enjoy this class! I can’t wait to have fun creating with you!!! Space will be limited, so sign up soon! This class in NEW every month.